An even odder pairing, perhaps, and a radical change of pace. 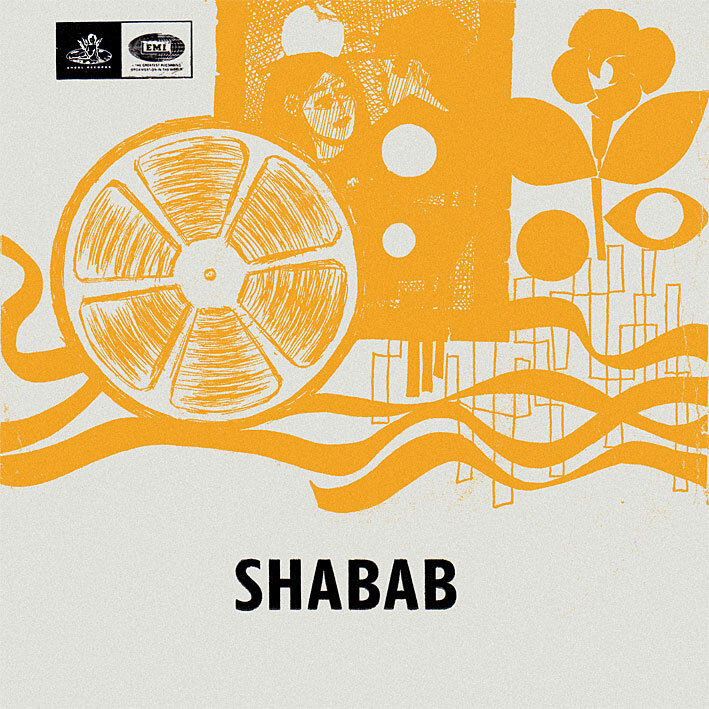 'Shabab' is traditional and low-key; pretty much what I expect from Naushad. There's nothing on it that really sticks out. It's pleasant enough, and 'Jogan Ban Jaoongi' is kind of nice, but in total probably not a record I'll play a lot. 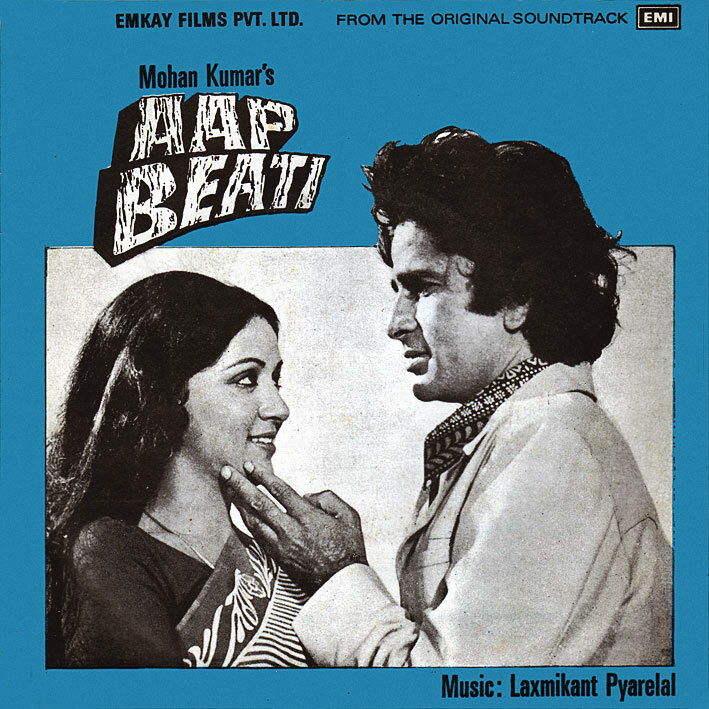 Laxmikant Pyarelal's 'Aap Beati' obviously has a more modern sound. But sans any of the stuff I generally look for in Bollywood soundtracks. A bit dull, to be honest. I can see "DOUBLE CROSS" coming up! I particularly love the song "Jeevan bhar ke liye" quite a sing along track. Hi! I am unable to unZip the Naushad with any software I have, because the folder has a character which can not appear in Windows file names - specifically, the full colon in "(1953:1968)." I can not rename the folder or devise any other workaround. Can you please post a replacement folder or something? I'll Keep it short and sweet "AWESOME"
that is not included in the EP. Thanks for letting me know litlgrey.